Mitsubishi Electric Hydronics and IT Cooling Systems, through its brand Climaveneta, supplied the air conditioning units to the Grand Theatre de Rabat, which is under construction in Morocco. 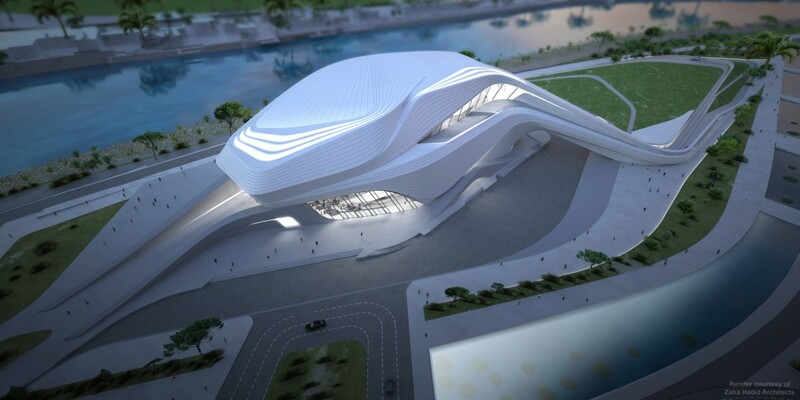 The futuristic building was designed by Zaha Hadid and its shape was inspired by the nearby Bouregreg River. 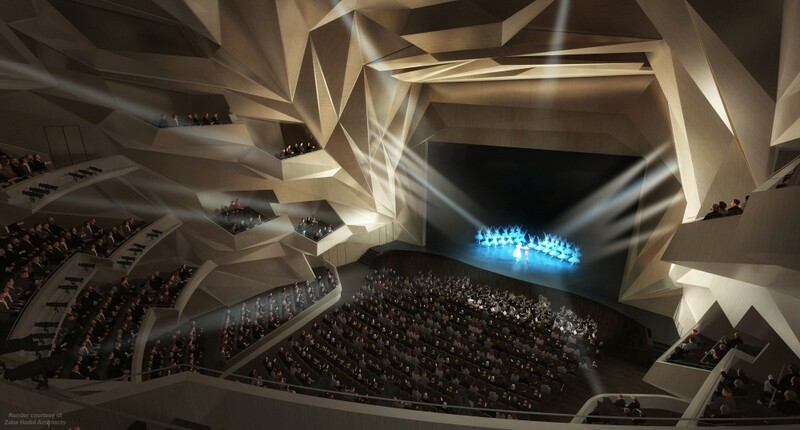 The project, part of a national programme of cultural development, includes a 1800-seat theatre, an open-air amphitheatre with a capacity of 7,000 people, a second experimental performance / rehearsal spaces, and a restaurant for 350 people. 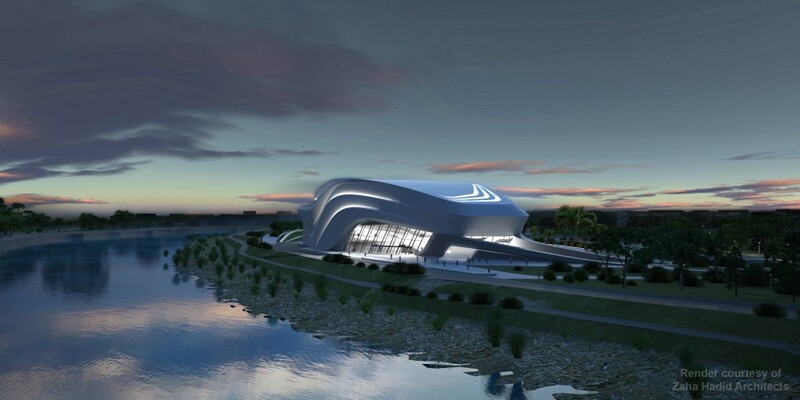 To combine perfect internal comfort and high energy performance of the building, the HVAC system was designed starting from Climaveneta high efficiency units: 2 multi-purpose heat pumps NECS-Q/B 3218 and 1 air cooled chiller NECS/B 3218. The system is therefore able to provide the ideal temperature and humidity level inside the building all year round, even producing simultaneous cooling and heating when necessary, thanks to the multi-purpose units installed. The system has a total cooling capacity of 2,500 kW, granting an ideal temperature even in the Moroccan hot summers.